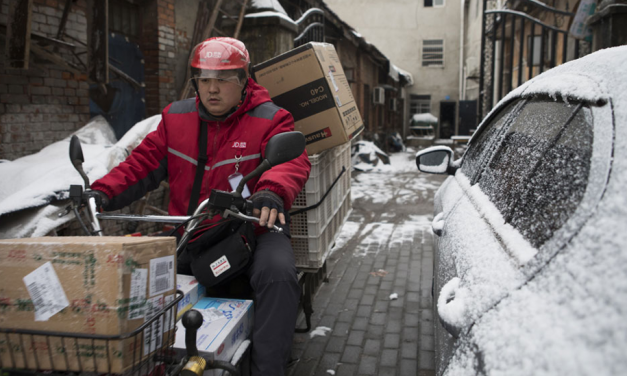 Could the Chinese e-commerce delivery model work in the West? If we were to invent an e-commerce delivery model Could the Chinese e-commerce delivery model work in the West? Juan Sotolongo, Senior Partner at 722 Consulting, shares his perspectives. The STOP Act…stopping cross-border parcels? 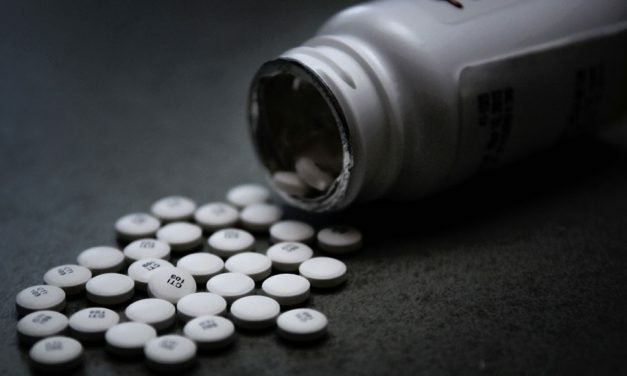 The STOP Act targets opioids in the mail, and it will have a profound impact on the US Postal Service and cross-border parcels. Kate Muth, Executive Director at IMAG, shares the background to the legislation and what it will mean in practice. Marshall Hughes, co-founder and CEO of delivery start-up Passel, discusses the art of same-day delivery. When is crowd-sourcing not crowd-sourcing? 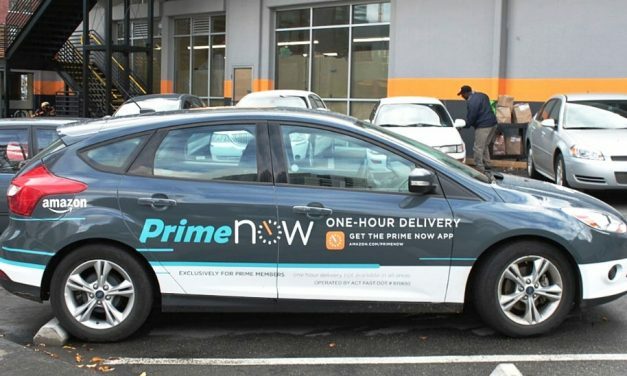 And how can same-day delivery be executed without a dedicated delivery fleet? Expert analysis and opinion on the USA’s decision to leave the UPU. Anna Möller Boivie, Managing Director at Copenhagen Economics (Stockholm) outlines the USA’s options, then Richard Wishart gives his opinion on the UPU’s role and the need for reform. 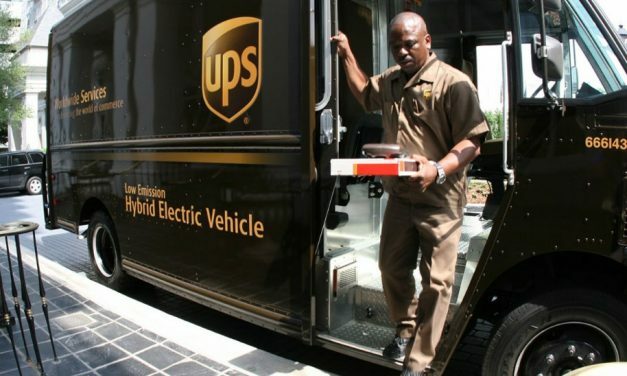 UPS prepares for peak; USA vs UPU – are carriers the winners? UPS is expanding capacity and increasing customer delivery options in the last mile. Cathy Morrow Roberson (Logistics Trends & Insights) pores over the details. 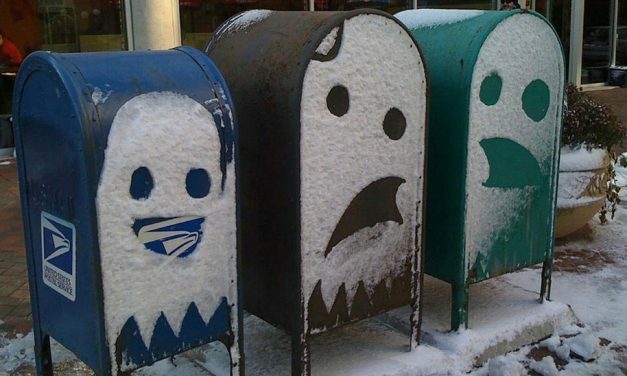 Also: the USA has filed divorce papers with the UPU… but will parcel carriers be the real winners? Dean Maciuba (Last Mile Experts) spoke with me in the immediate aftermath of the USA’s announcement. Amazon in the last mile seems to be the topic on everyone’s minds! Marek Różycki, Managing Partner at Last Mile Experts, joins me to cover some of the key discussion points from our recent Post Expo workshop “Understanding Amazon means winning the last mile”. 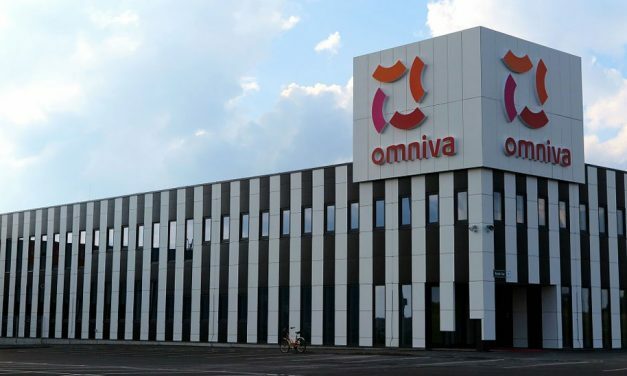 Martin Luts, Chief Operational Officer at Omniva, joins me to talk about some innovation and new infrastructure. Also in this episode, Dean Maciuba, Managing Partner North America for Last Mile Experts, analyses Amazon’s recent wage increase. 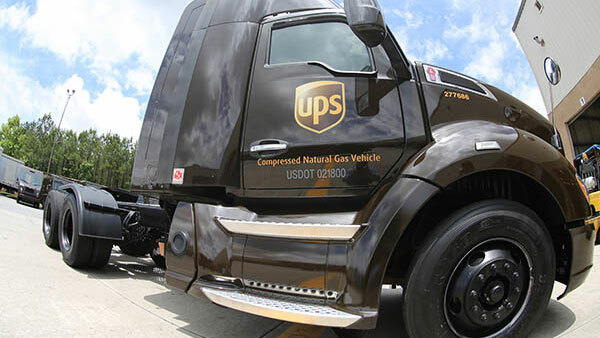 Dean Maciuba, Managing Partner North America for Last Mile Experts, joins me to analyse recent announcements from UPS. How important is Amazon to UPS? What are the strengths and weaknesses of UPS’s Access Point (PUDO) network? And much more.